Since I have a Nepali husband, Araam, who learns Kanji for N5 or N4 (Japanese language level), I have been trying to find out how to memorize them easily. 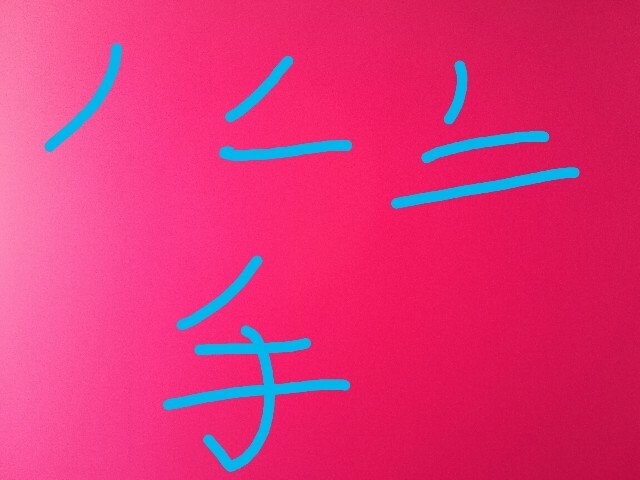 Today I want to share three Kanjis following. Their definitions are totally different each other but their forms are kind of similar. So I get them together here. Ah before it , Pls set your browser's language "not translated in English"
The first one needs a little bit excurved. If we know 牛乳and 牛肉, we can easily shop in supermarkets. 乳 means milk. 肉 means meat. 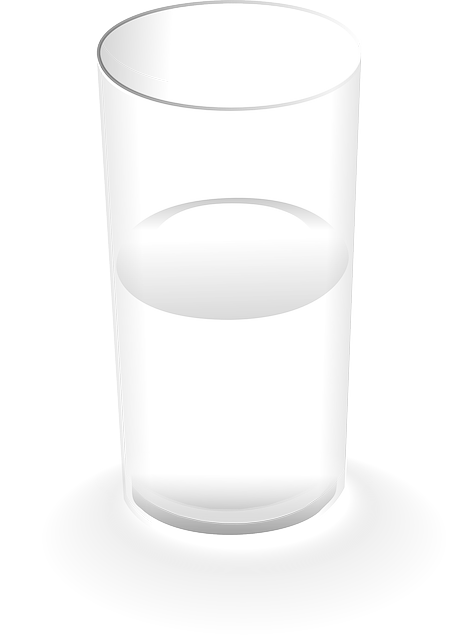 そのコップに半分まで水をいれてください　Could you fill the glass up halfway? 大半（taihan) mostly, generally ※We pronounce 大 (tai) in this case. 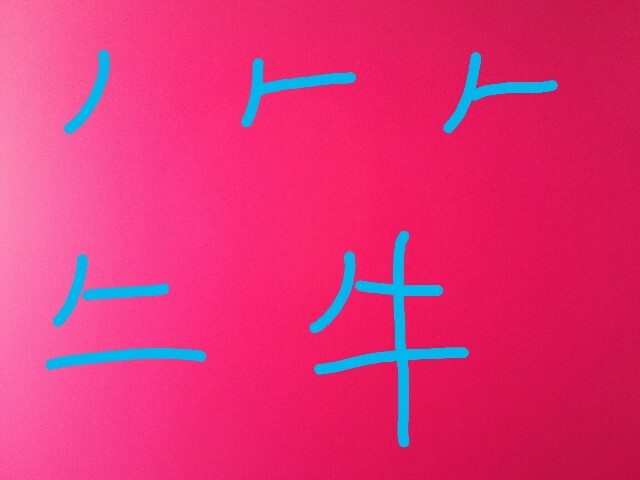 ※You may see 卵 for the first time.This is one of N4 Kanjis. So let's remember this here. 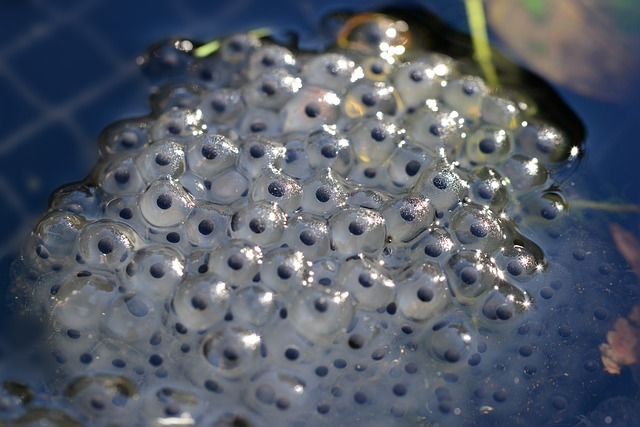 Anyway I think this looks like frog's egg.... like this. Actuall I don't know other words that we pronounce 半 "naka". 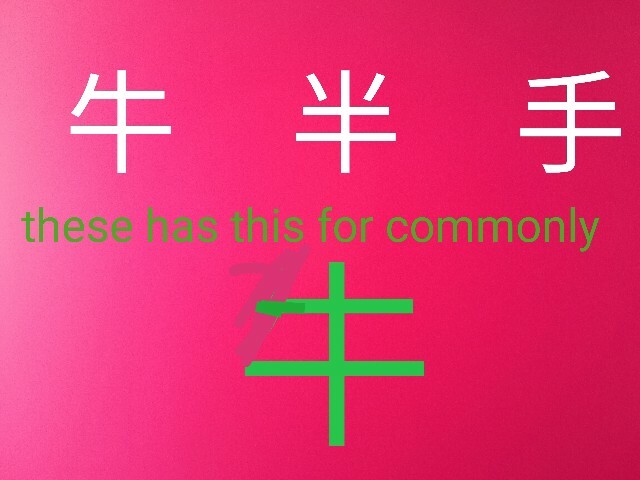 手 also has two horizontal and one vertical lines like 牛 and 半 but vertical one is a bit arched toward to the left. And vertical one needs to has upward brushstroke in the bottom. Andthis forms based on the shape of a palm. How to stroke is this. 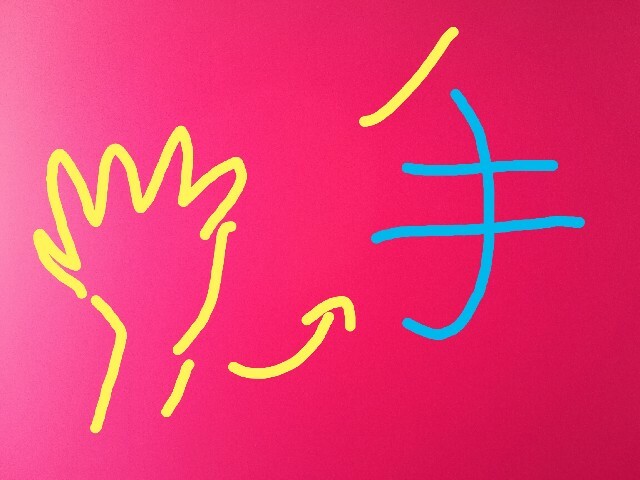 左手（hidarite) left hand, left side. 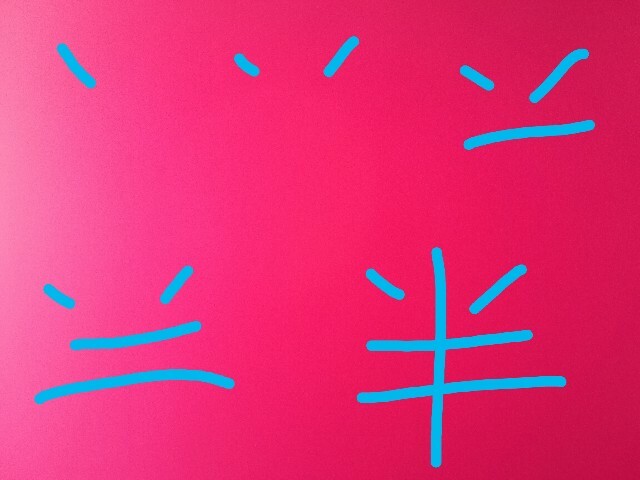 About "right / left side " , you can say , "お店は、右手にあります。" , when you indicate a shop is on one's right side. I hope it is easy for you to remember them. Keep learning Kanjis with us!